North Americans feel a need to go and visit Europe. Most people buy travel books about a few specific and well known countries, such as England, France, Spain or Portugal. Unfortunately for them, they miss out on other Eastern European countries that can offer them a completely different perspective of history. There is a strong Middle Eastern and Russian influence in these areas. Romania, one of these countries, is no different. 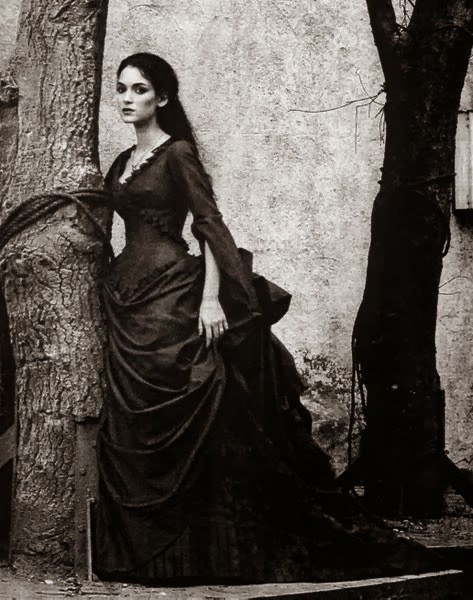 Compared to much of Western Europe, where the countries were created long before the 19th Century, it was not until the 1850s that Eastern Europe began to form the countries we talk about now. 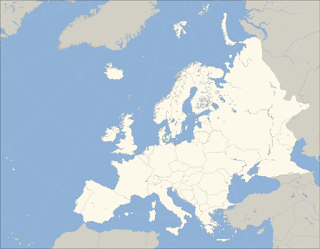 For example: Greece, Bulgaria, and Romania became nations around this time, all of whom were princedoms or kingdoms. They are hidden gems, and you should travel there to see them first-hand. 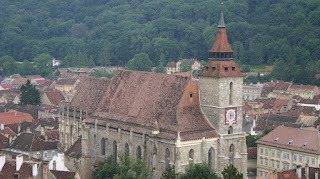 If you are travelling in Romania, there is one part of it you must visit: That area is Transylvania. 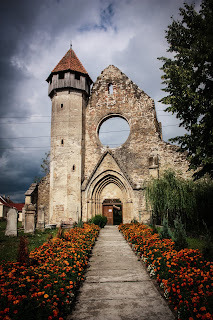 Travelling to Romania takes a bit of planning; there is no "Hotel Transylvania," but there are plenty of wonderful places to stay and areas to explore. You can start in Bucharest, but once you are in Transylvania, there is, seemingly, another whole world to explore. Bran Castle is a popular site, as is the Black Church in Brasov, Romania. It is a little ways away from the 'main' attraction of Bran Castle. 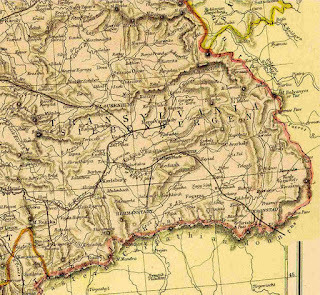 There is also the city of Timișoara, found outside of Transylvania in the Banat region. There you can tour Huniade Castle, which was built for John Hunyadi. This is also where the Romanian revolution of 1989 began. It is a city alive with culture and history, and one which most people find amazing. If you are travelling in Romania, you should bring with you a good book on the Romanian language, but knowing a bit of Hungarian and German will also help. 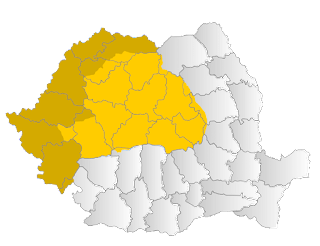 There are some areas where most people speak Hungarian, and they are generally found in Transylvania, as this used to be a part of the kingdom of Hungary. 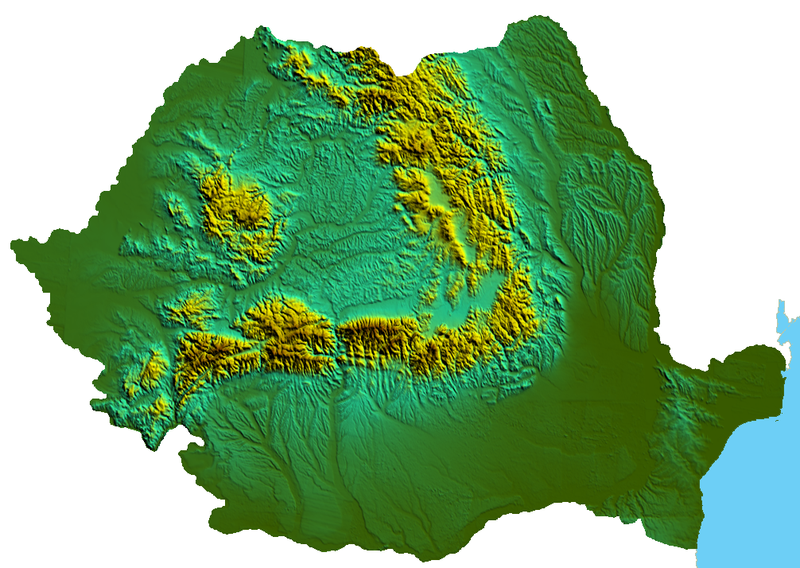 Romania has a lot of tourist areas to explore, so it is best if you have more than a day or two to visit there. 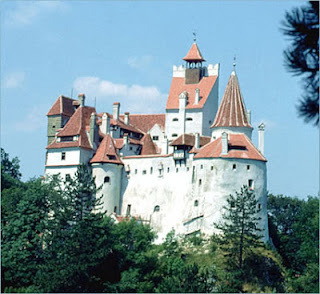 The most exciting of the places you can see is Bran Castle. 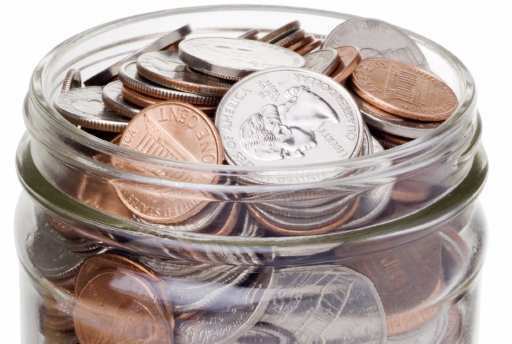 Romania, along with some other Eastern European countries, still uses the leu (plural: lei) as its official currency, but it does plan on adopting the Euro after 2015. You should be prepared for this when travelling in Transylvania and close to the border of Hungary, which uses its own currency, the forint. When you do travel in Eastern Europe, be sure to travel into Transylvania. It will be the highlight of your trip.